I am located in South Africa. Specialising in the CB400F built from 75-77. Here you will find some of my restorations of not only the CB400F but all types of Bikes. I build many 400's to fully restored as it rolled out of the Honda factory to full blown racers and custom complete bike builds. 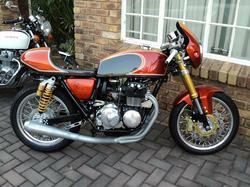 I also do a selection of Custom CNC machined parts for the CB400F. some of these parts are also available from selected vendors in other parts of the world. Website is under construction right now but should be back up in a week or so. 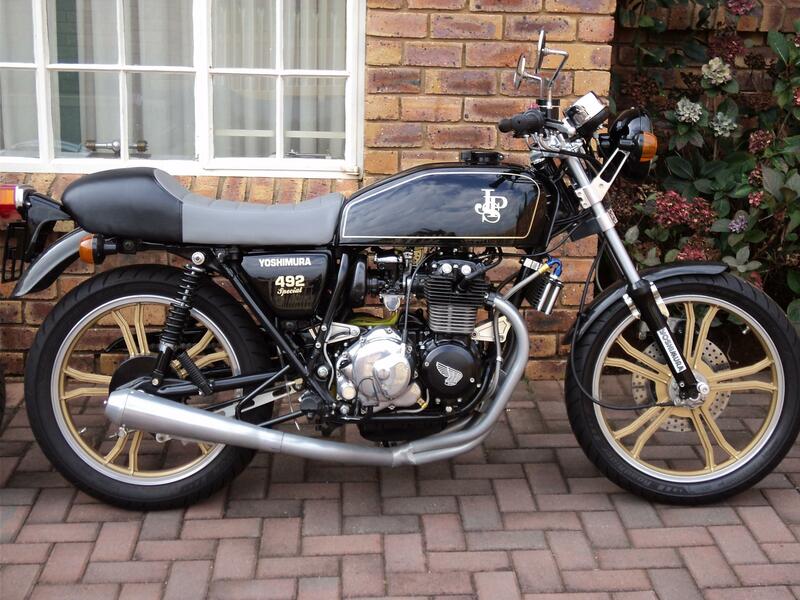 For 2017 a new range of parts for your CB400F is being designed and hope to put into production within the next couple of months. USA Outlet for selected CNC machined parts.